Conejo Valley Photographer Ariana Falerni | You Want a Piece of Me? 07 Oct You Want a Piece of Me? 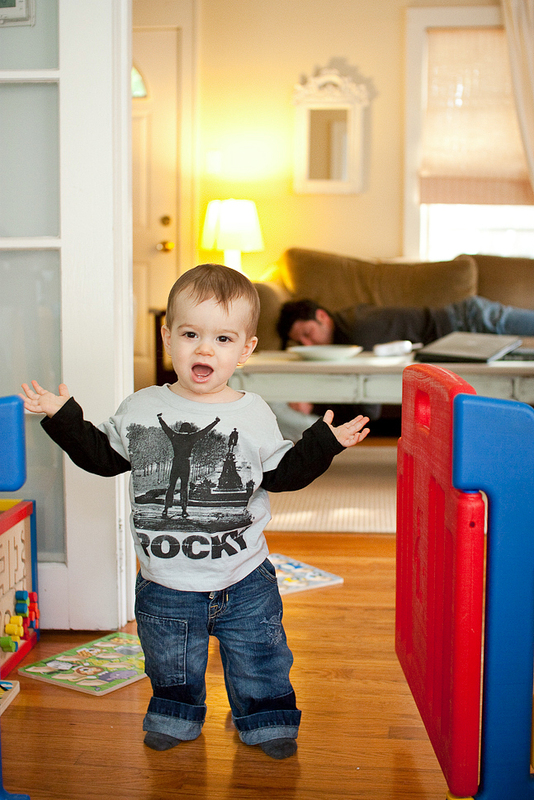 also love that rocky tshirt. where on earth did you get it? so cute!